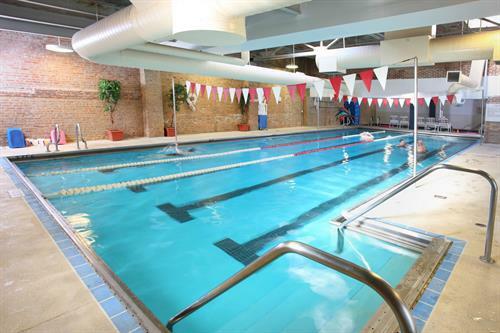 Evanston Athletic Club (EAC) has been in the community since 1980! The 55,000 square-foot athletic club offers members access to a pool, rock climbing wall, an extensive cardio floor, expansive weight training floor, top of the line group fitness classes, and luxury locker rooms with steam & Sauna and towel service. Our Kids Club is perfect for your new or expanding family--welcoming children as young as 8wks. 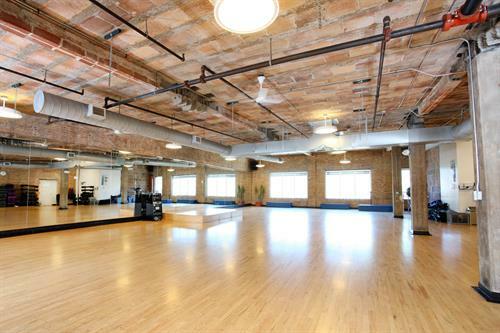 If golf or Pilates is your thing, we've got just the studios for you! Visit our Golf Studio for lessons or supervised practice and play on our panoramic golf simulator (over 30 noteworthy courses). 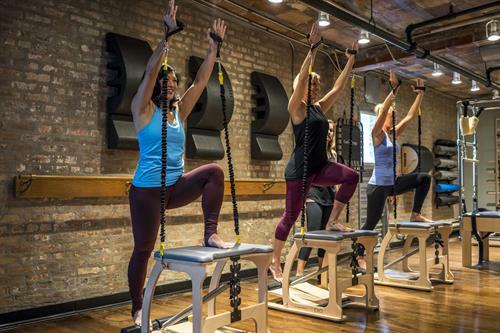 Get stronger, longer and leaner at Studio EAC Pilates! It offers members and non-members private sessions as well as small group training. Our highly trained instructors will design a workout that fits your goals! For more information, stop by or visit our website to learn more about all programs and membership options for you at EAC!